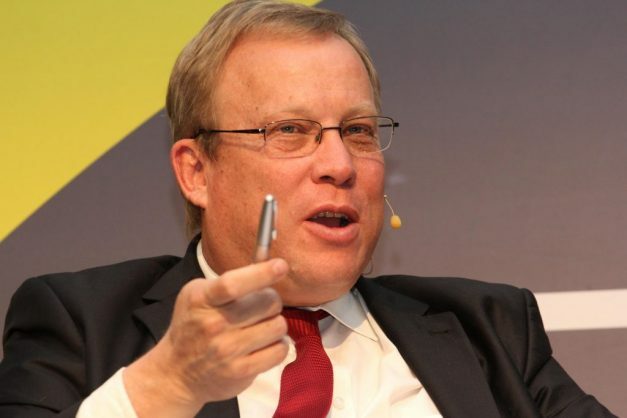 The SA Revenue Service announced on Monday that it had collected an estimated R1.287,6 trillion in the 2018/19 tax year, an increase on last year’s amount, but just off its target by R14.6 billion. They had been hoping to pass R1.3 trillion for the first time. The results were preliminary, but represent a possible increase of 5.8% from last year. Acting Sars boss Mark Kingon was briefing the media in Pretoria in the midst of an ongoing strike at Sars. A permanent head, Edward Kieswetter, will take over from Kingon in May after Tom Moyane was fired. “The net revenue outcome of R1,287.6 billion represents a growth of R71.2 billion (5.8%) compared to the 2017/18 financial year,” said Kingon. Sars said gross collection increased by 8.6% but the quantum of refunds grew by 22.7%, in line with the announcement in the October Medium Term Budget Policy Statement that more VAT funds would be pushed back into the economy. SARS said the main sources of revenue were personal income tax, which accounted for R493.8 billion or 38.3%, VART, which brought in R324.6 billion or 25.2%, and company tax of R214.7 billion, that made up 16.7% of collections. Company income tax collections decreased by 2.5%, which SARS attributed to a large number of refunds paid to businesses regarding periods under audit review and “continued efforts to clear the IT credit book”. Last year, Sars was a fraction of a percentage off its estimates, collecting R1.216 trillion, which was 0.06% lower than its initial estimate of R1.217 trillion. This year, Kingon said they had paid more refunds to taxpayers (R287.8 billion), with the gross amount collected sitting at an estimated R1.575 trillion. The largest chunk of revenue came from personal income tax, followed by VAT and company tax. Kingon thanked the public and Sars for the support he had been given as the acting commissioner and said he had had “fun”. He wished Kieswetter well.